Large custom built home w/ incredible views from all 3 levels. 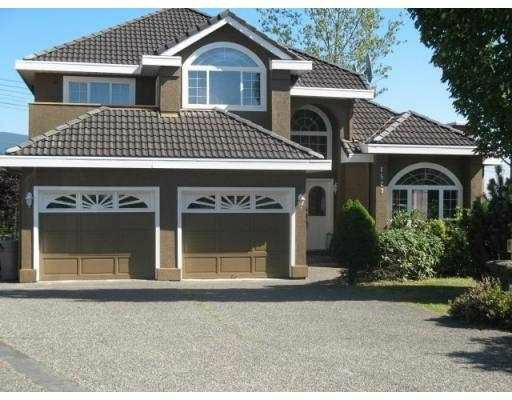 This home is situated in the centre of a quiet cul-de-sac & on a 17,693 sf private lot. Home has been professionally painted inside & out & boasts 4 bdrms up & a den on main. Master bdrm has a 2 way F/P, sitting area & a deck w/ wonderful views. Full walk out bsmt w/ separate entry, huge bdrm (could be divided into 2), den, & large living room w/ a fireplace. There's an attached 2 car garage w/ an additional carport/workshop in the back of the house that can fit an RV & boat as well as a number of vehicles. With this large view lot the yard offers many possibilities.